The first spacecraft that has been sent from Earth to Mars was Mariner 4. 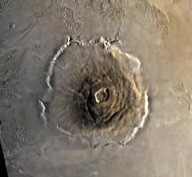 And for years, scientists have explored it the most and accordingly question that is aroused is why Mars? Why scientists explore Mars the most and why the target has remained that red planet for a long time. Mars is a cold, bleak wasteland, with very thin air that humans could never breathe. 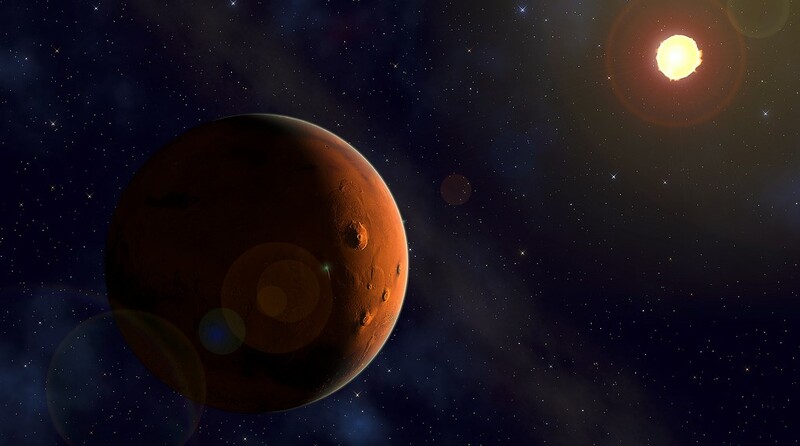 However, many of the pictures of NASA’s telescopes, orbiters, and rovers have sent back show signs that liquid water might have been on the surface of Mars long ago. So NASA replies this big question why Mars? “Mars has always been a source of inspiration for explorers and scientists. Robotic missions have found evidence of water, but if life exists beyond Earth still remains a mystery. Robotic and scientific robotic missions have shown that Red planet has characteristics and a history similar to Earth’s, but we know that there are striking differences that we have yet to begin to understand. 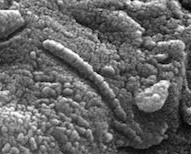 Humans can build upon this knowledge and look for signs of life and investigate Mars’ geological evolution, resulting in research and methods that could be applied here on Earth”. NASA explains [A mission to our nearest planetary neighbor provides the best opportunity to demonstrate that humans can live for extended, even permanent, stays beyond low Earth orbit. The technology and space systems required to transport and sustain explorers will drive innovation and encourage creative ways to address challenges. As previous space endeavors have demonstrated, the resulting ingenuity and technologies will have long lasting benefits and applications]. Nowadays NASA scientists is looking for water and places where living things might use heat energy from underground. They are also looking for signs of carbon, which is an element needed for life.